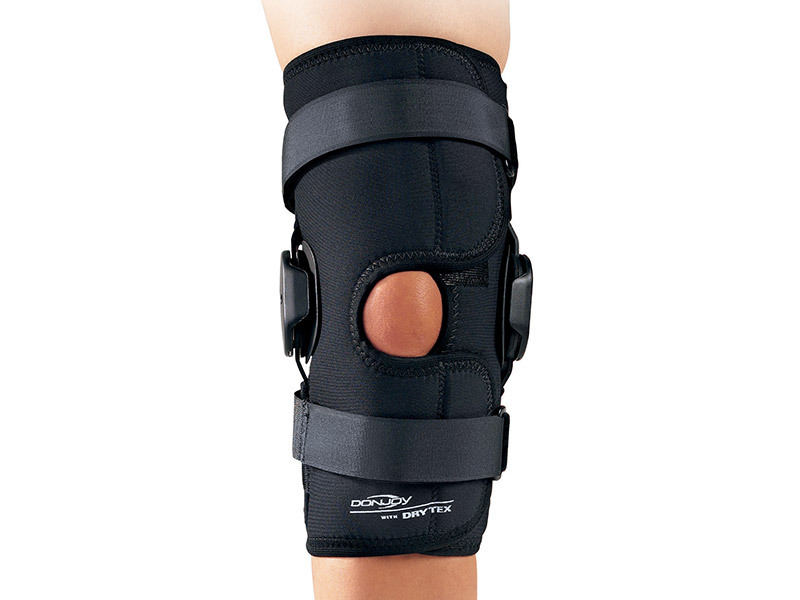 Takes the pressure off my knee and helps me keep active walking and gardening I have atheritis in my left knee. A very good aid for me ? ?